During the global economic turndown, Australia's success eroded. In 2006, the country was challenging Italy for most exports to the United States, but it currently stands a solid third behind Italy and France. Now, however, those figures seem to be gaining slowly against economic headwinds that include the strongest Australian dollar in recent history. 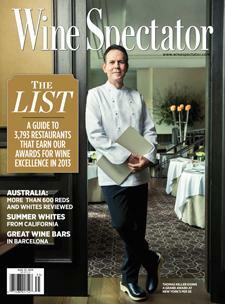 Wine Spectator's Harvey Steiman explains.